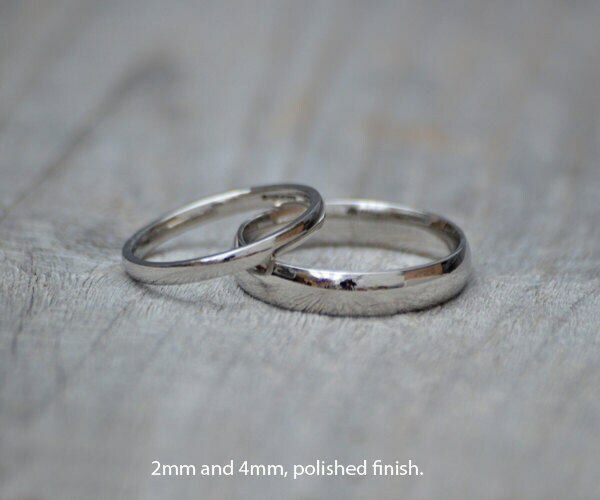 Finish: polished or satin (the ring showing in the images is polished, but I can also make it satin finish for you), please choose from drop down menu. 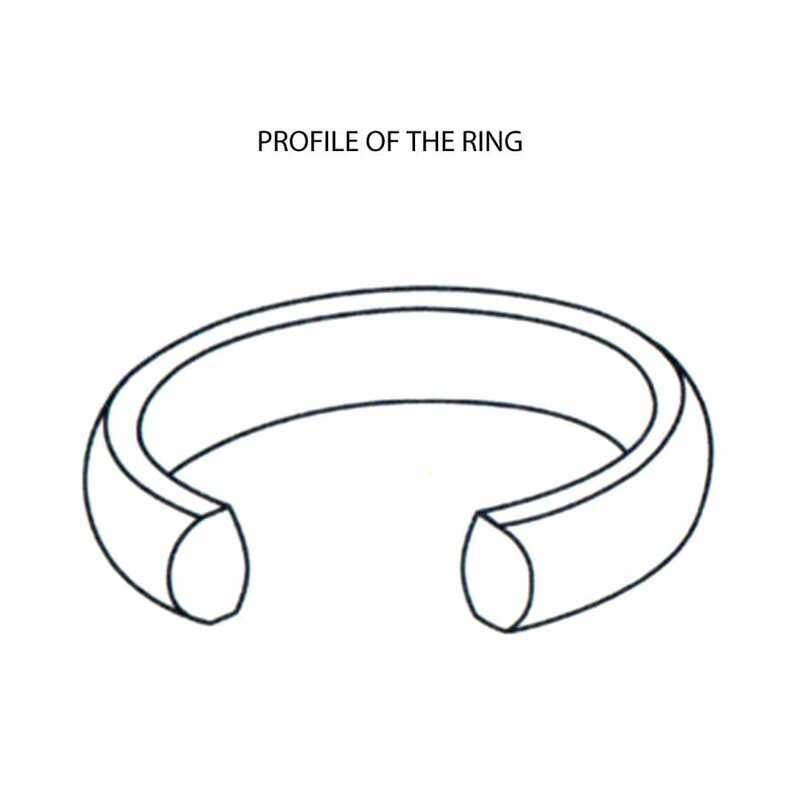 This is a beautiful ring of fantastic quality. The service I received was second to none, great communication and courtesy. Even when I changed my mind with the size after the ring had been made! It was made and dispatched very speedily and I thoroughly recommend this Etsy shop. Hands down, THE best customer service. And for Etsy, which is full of lovely craftspeople and helpful shop owners, is saying something. Huiyi helped us from start to finish pick our gorgeous wedding bands and got them made and shipped to us in double-quick time. We're over the moon and more excited than ever to say "I Do". 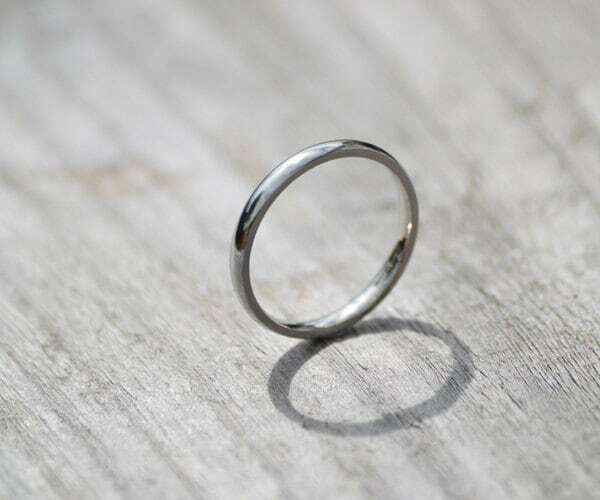 The platinum is hallmarked and polished wonderfully. The rings are sized spot-on and comfortable to wear. Thumbs up from some very happy customers, Huiyi comes highly recommended. 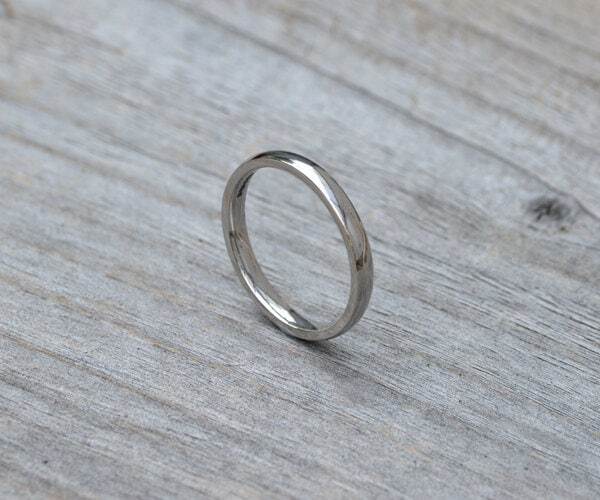 Bought this beautiful 2mm plain platinum band to be my wedding band. Huiyi answered all my questions quickly and I love my new ring. It's light and dainty and fits with my engagement ring. Thank you! 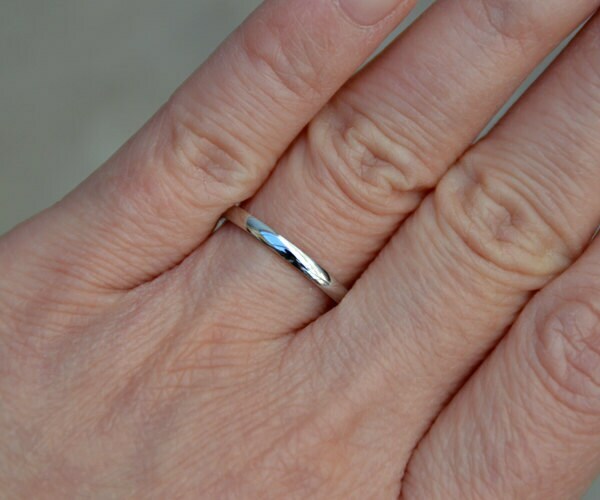 Very happy with my ring, it looks great and is exactly what I was looking for. Communication and delivery was perfect and quick. Thank you. Highly recommend!